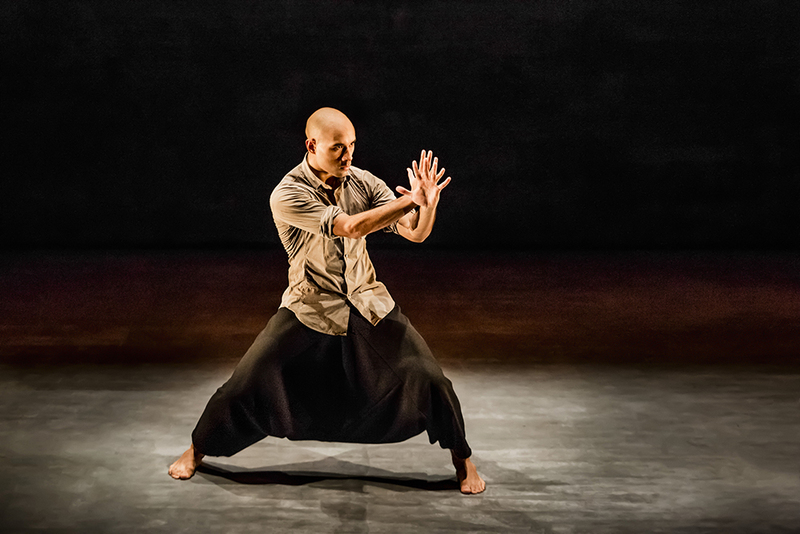 Gain insight into the practice and choreography of Britain's most celebrated choreographer Akram Khan. Take part in technique and repertory workshops taught by AKC rehearsal director Amy Butler and dancers Dennis Almanos and Nicolas Ricchini. *Pre-registration is encouraged. Drop-ins welcome.